The Virtuoso Chairman’s Recognition Event, an annual event created by Virtuoso to reward its top agencies and advisors, will be held this year in stunning Puglia Italy. Each year the Chairman’s Recognition Event is held at destinations that appeal to Virtuoso travelers. It gives the honorees first-hand exposure to the upscale travel they typically plan. 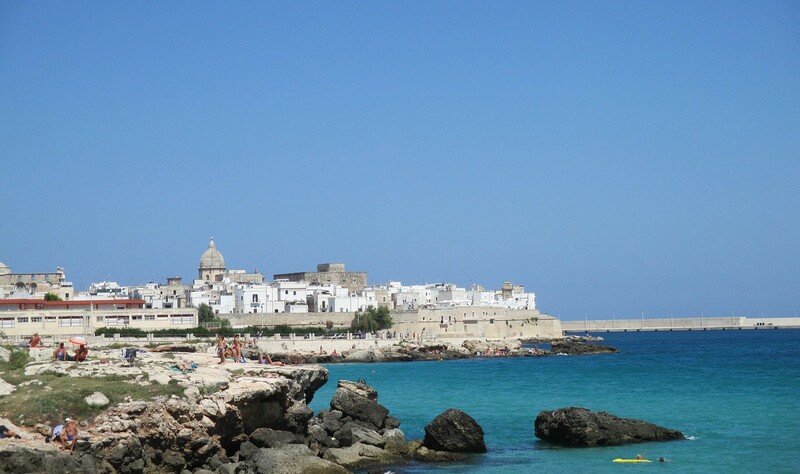 This year’s Recognition Event will be held in Puglia, Italy from November 4-10. Puglia has turned into a top international destination for its climate, its century-old Mediterranean art, culture, and history and for its breath-taking beaches. Located on the heel of Italy’s boot, the region of Puglia stretches along the Adriatic and Ionian coastlines. The Virtuoso’s Chairman’s Recognition Event occurs annually and has been held in some of the most exciting locales in the world. In 2014, it was held in Abu Dhabi and Dubai. Previous locations have included Switzerland, China, Kenya, Scotland, India and Peru. For travel agents attending the Virtuoso Chairman’s Event, we recommend the WirelessTraveler App, our low cost WiFi calling app, and our popular Pocket WiFi Hotspot. Paired together, you can have low cost data and calling as low as 2 cents per minute throughout Italy and back to the United States. 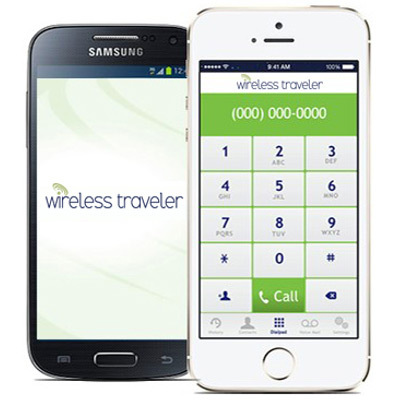 With the Wireless Traveler App on your smart phone you stay in touch in over 200 countries. Calls are FREE app to app. And with the Pocket WiFi Hotspot, you can tether up to five devices to share the low cost data abroad. Virtuoso Chairman’s Event Special: To order the pocket WiFi Hotspot, please contact our helpful support team at 1-866-700-3883 or email support@wirelesstraveler.com and mention PUGLIA. See the attached flyer for more information.